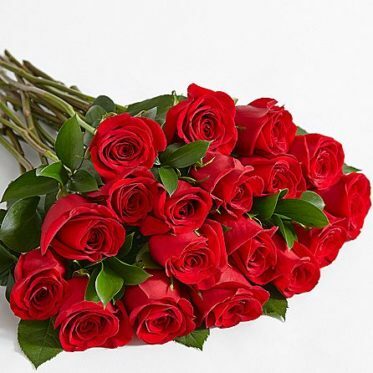 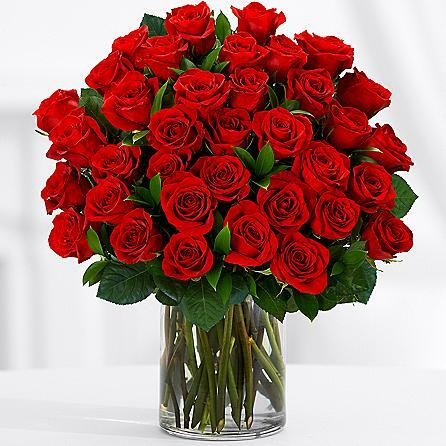 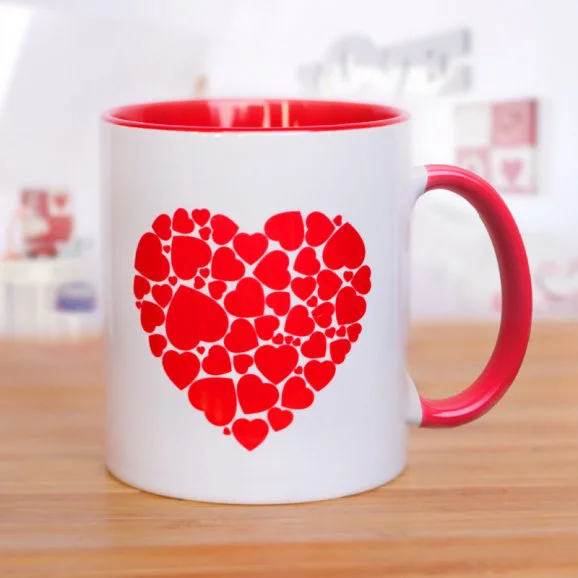 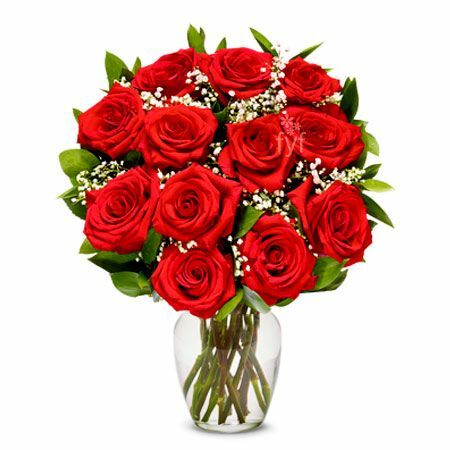 Whether your wife, husband or loved one is living in Pakistan, SendFlowers.pk is the most reliable and trust worthy name to deliver love wishes on your behalf. 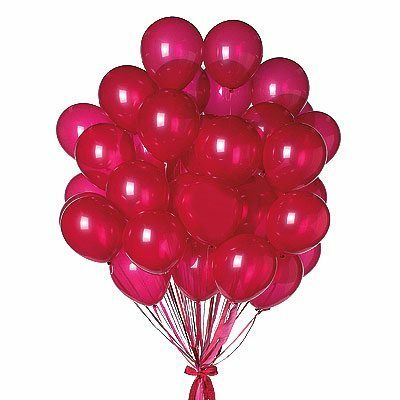 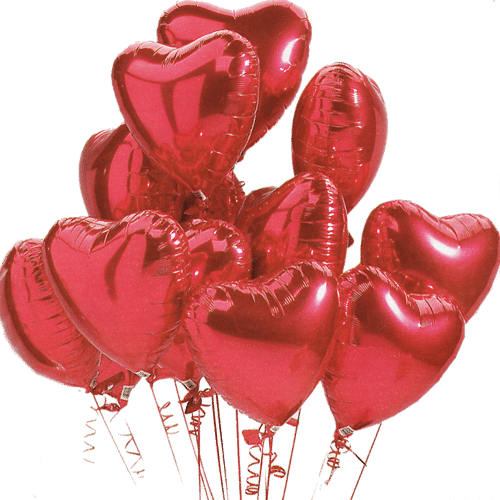 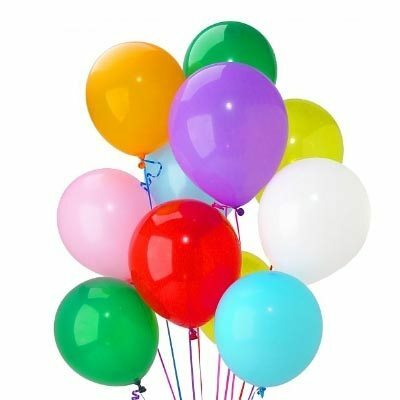 We have vast range of Valentine’s Day flowers, chocolates, balloons, cards and gifts. 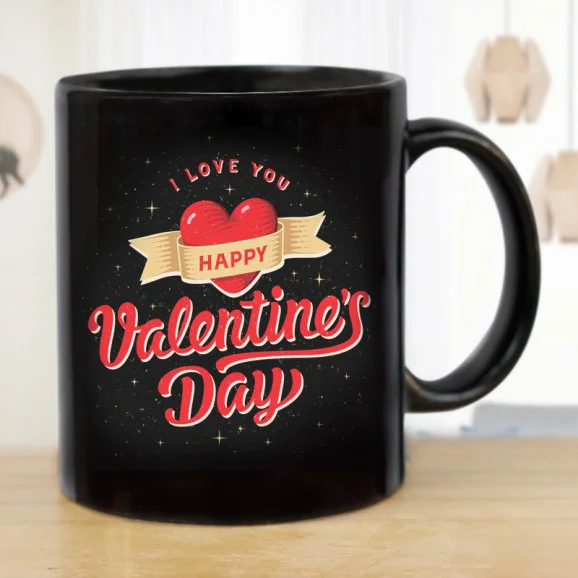 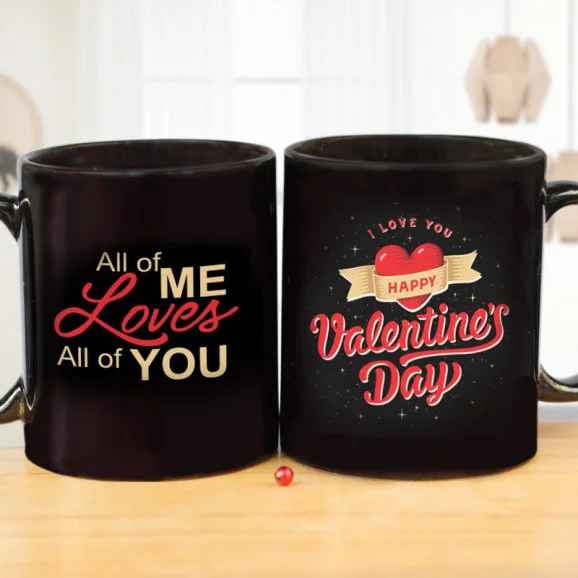 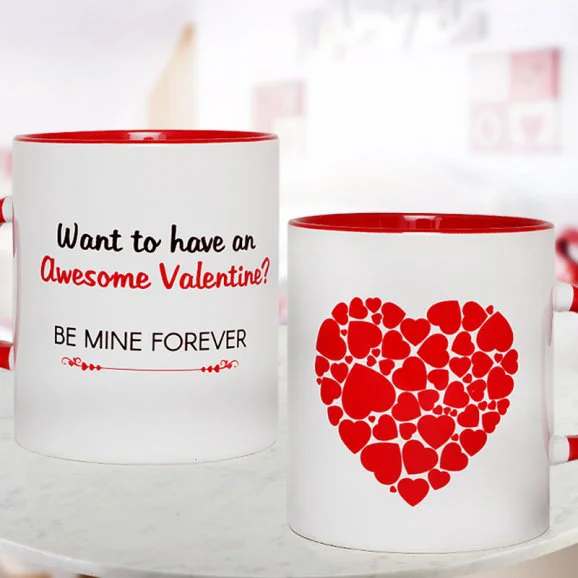 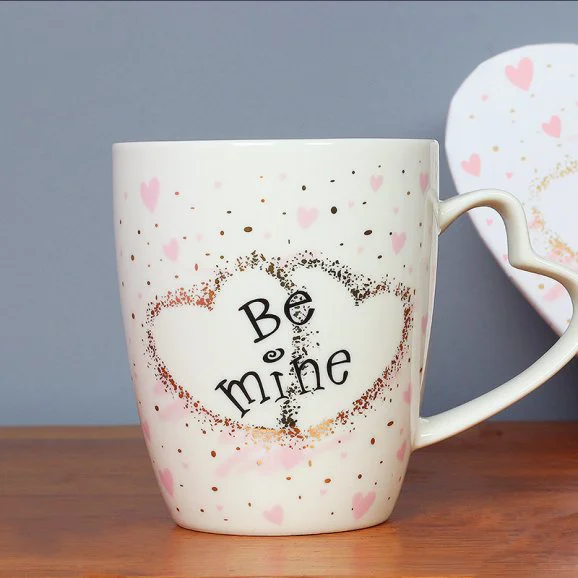 Simply find the most adorable design from the flowers collection to help you express your wishes, Love and feelings when you are not available or words prove not enough. 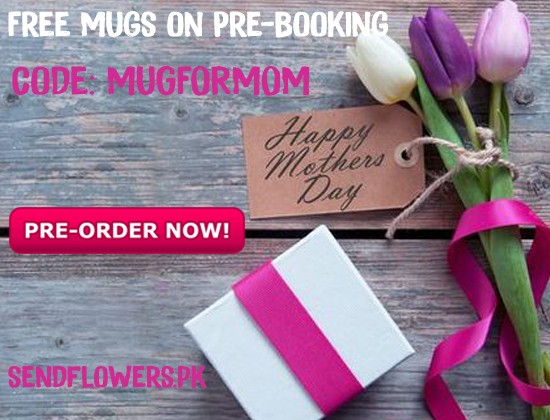 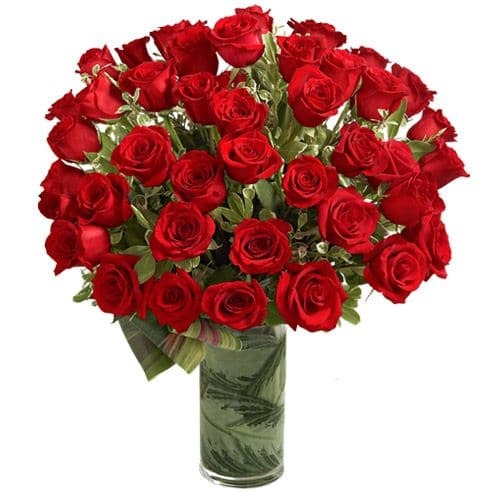 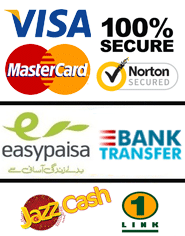 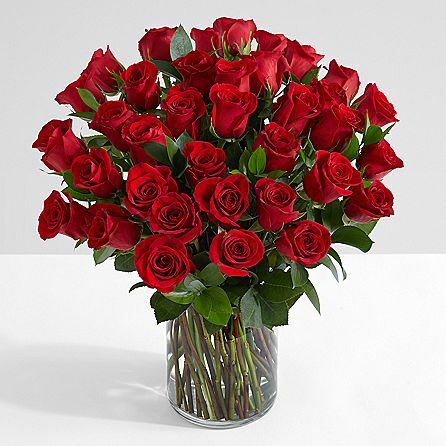 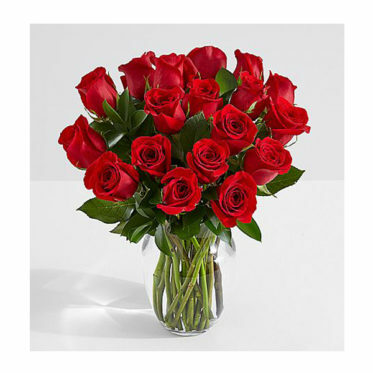 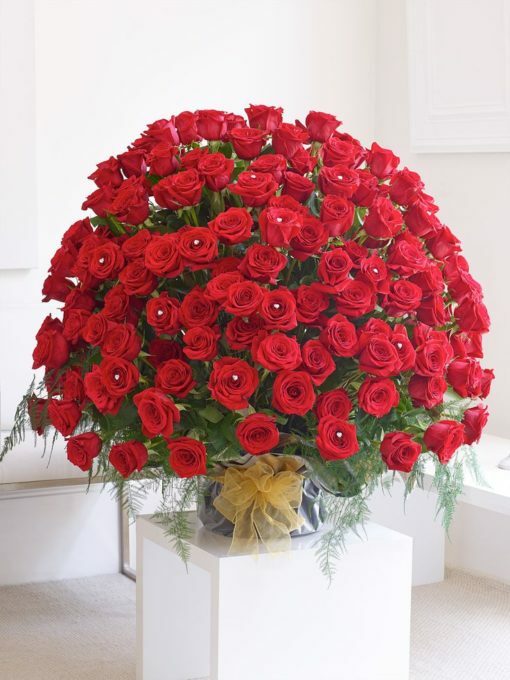 We deliver flowers in Lahore, Karachi, Islamabad, and Rawalpindi in Pakistan.